Much of cooking is about the balance of flavours and achieving this becomes quite complex when you look at sophisticated cuisines like different regional ones in India. A curry is hardly a generic dish many Westerners assume it to be. There are as many curries, preparations of vegetables, meats, fish, lentils in different spice combinations, as perhaps homes that cook in the country. But even if we were to codify some of these and place them in broad classifications, it would be a mistake to use the main ingredient (jackfruit, shrimps, mutton et al) to define the preparation. It's by now much-touted gyan that Indian curries change character every few hundred kilometres. And that we distinguish them not by their "main" ingredients but by the subtler change in spicing and more importantly souring agents. So one way to classify diverse Indian dishes could be by dividing them up according to the souring agents they use. It's hardly a foolproof method of organising a dictionary of our dishes, like the French have done, but at least it can make for things being less bewildering to the outsider who cannot cook our food by instinct. 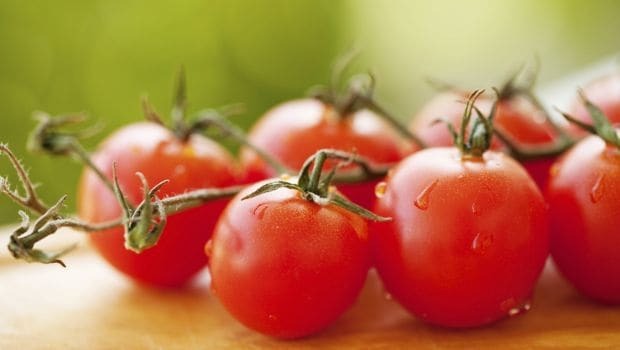 Tomatoes of course are all pervasive in the modern Indian kitchen today. But the generic gravies they go into are wiping out traditional, nuanced ones, where flavours were more complex and layered. Traditionally, souring agents in India have varied from region to region, dependent both on the geography and history of that region. If we have a predominance of yoghurt-based meat curries in Delhi and UP, it is clearly both because of the cow belt factor as well as because of the influence of Mughal cooking that seeped into the social and cultural fabric of this part of the country. Similarly, vinegar in Goa is a Portuguese influence. But the Kachampuli vinegar used for the pandi curry in Coorg is a regional improvisation brought about by the need to preserve fruit. The Kodampuli fruit is only available in monsoon, collected in baskets and then left to break down into pulp and vinegar which can then be used in the subsequent months. This is the kachampuli vinegar that gives a distinct taste to the pork. This is one of the most fascinating souring agents that I know and cook with. 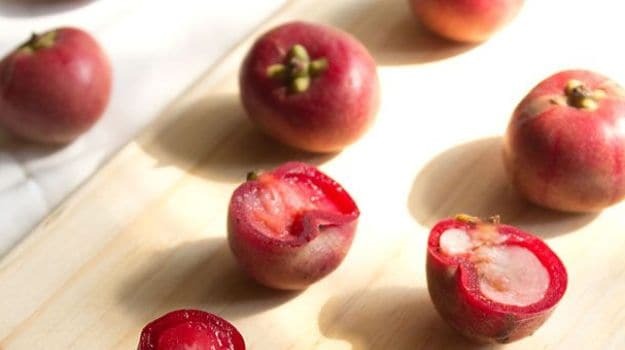 A wild berry that grows in Rajasthan and a few parts of northern India, dried and powdered kachri is used in a sophisticated Delhi Kayasth dish like Badam Pasande. It acts both as a tenderiser for meat (it is used in the marinade along with yoghurt) and a souring agent. 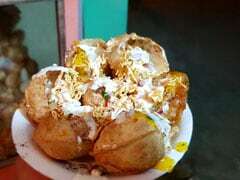 In fact, the use of the local kachri in a dish clearly influenced by Mughal cooking points to the syncretic Ganga-Jamuni culinary culture of the Kayasths. In Kayasth homes, it was humble, every day spices, tenderisers, aromatics and souring agents that were used, even if the cuisine created was sophisticated. This separates it from the more "royal" Mughal cooking, where dishes were cooked by cooks who went out of their way to find more elusive and expensive ingredients in a bid to outdo each other and perhaps tell a better story to the royals! Ever wanted to recreate the same black chickpeas with a tang that you have had as part of the Punjabi chole-bhature classic in restaurants or shops? Homes today use tomatoes to sour the chickpeas. 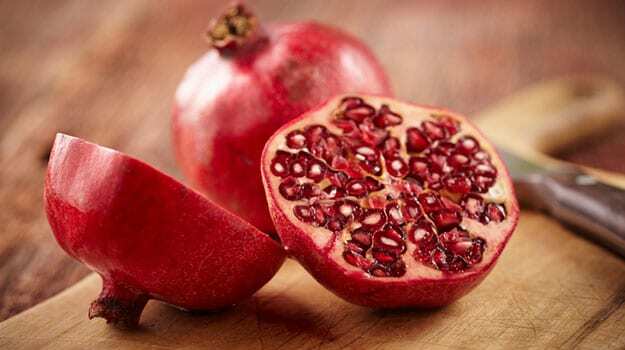 But the "correct" souring agent is anar dana; it has a distinct flavour and bite to it that cannot be missed. 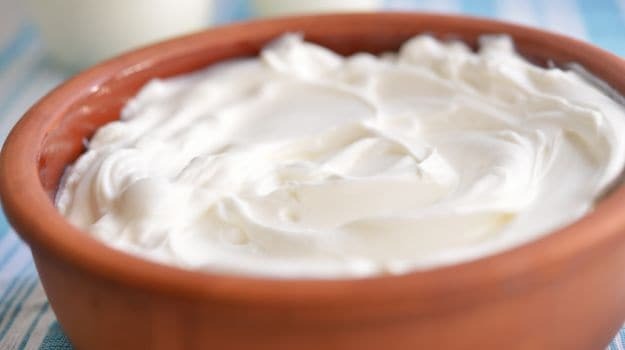 One of the distinguishing marks of any meat dish with "courtly" Mughal/Nawabi/Nizami is the use of yoghurt as a souring agent. In Delhi, whisking together fried onions and yoghurt and adding it to the spices and almost cooked meat at the final stages of cooking gave body to the curry too. The thin shorvas of home-style meat curries on the other hand also always derived their sourness from yoghurt-not from tomatoes. On the other hand, fish was never cooked in yoghurt. Perhaps because of the Ayurvedic underpinnings of Indian kitchens (fish and curd are a non-combination, according to Ayurveda). A fruit of the mangosteen family, the sun-dried outer fruit is used as a popular souring agent in Maharashtra, Karnataka as well as Assamese food, pointing to geography and natural availability of ingredients as one of the most important factors to consider when trying to understand pan-Indian cuisines. In UP and Bihar, dried mango powder is the souring agent of choice for vegetarian preparations, including lentils. When the fruit is in season, small pieces of unripe, tart mangoes are cut and cooked along with arhar dal, or in vegetables. But when the season gets over, it is amchoor that takes over. By far the most popular souring agent in Indian cuisines because of its wide availability in our tropical climes. The Indian tamarind is sour (well, sweet and sour), unlike the Thai sweet tamarind, and is used in dishes across the Subcontinent-the south of Vindhyas, all along the east and west coasts. A substitute could be lime. But the complexity of flavour is just not the same. 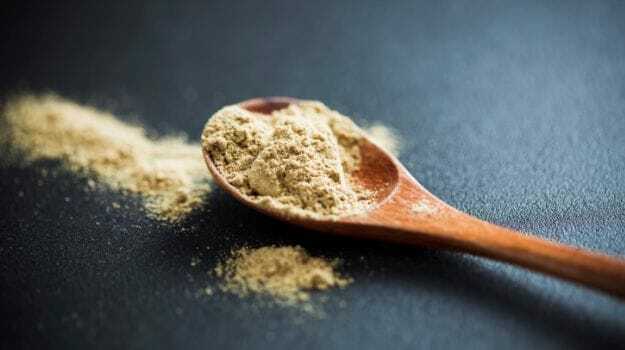 These different souring agents are used in different ways through the length and breadth of the country making for distinct dishes, even when the main ingredients remain the same. Anoothi Vishal is a columnist and writes on food for The Economic Times and NDTV Food, and runs the blog amoveablefeast.in. She tracks the business of restaurants and cuisine trends and also researches and writes on food history and the cultural links between cuisines. Anoothi's work with community-based cuisines led her to set up The Great Delhi Pop-Up three years ago, under which she promotes heritage, regional and community-based cuisines as well as researched and non-restaurantised food concepts. She has also been instrumental in reviving her own community's Kayastha cuisine, a blend of Indo-Islamic traditions, which she cooks with her family and has taken across India to a diverse audience. 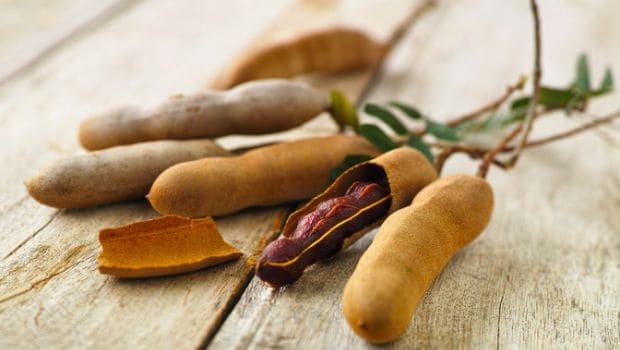 Tamarind (Imli) Benefits: From Weight Loss to Boosting Immunity and More! 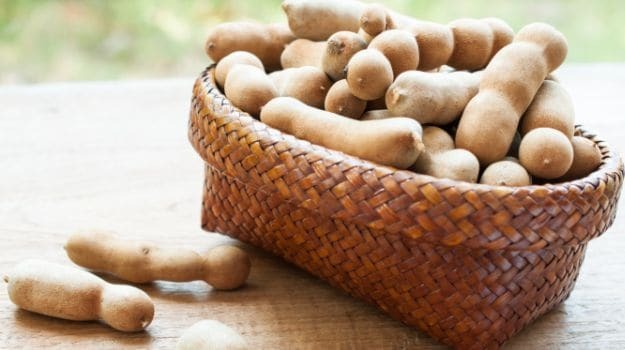 How To Make Simple Tamarind (Imli) Chutney At Home? Does Saunth Ki Chutney Make You Gain Weight?